One of the most popular games of all times recently announced a sequel after coming into existence nearly four years ago. 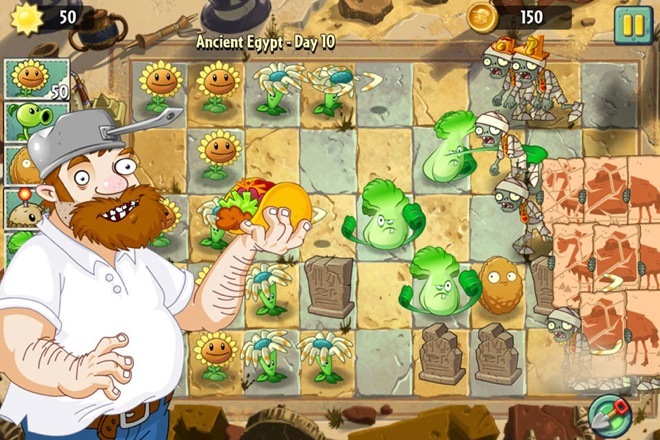 Plants vs. Zombies 2 is supposed to be everything we loved about the original game made even better. The game has finally been released on iOS and is available for download on your iPhone, iPad and iPod touch. 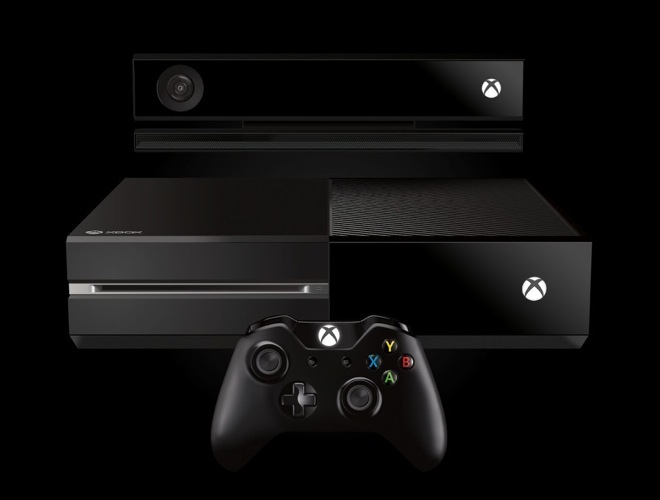 In the long list of policy changes made to the Xbox One since its announcement comes another one. Microsoft has now confirmed that the Kinect sense, which was previously mandatory and always needed to be connected to the console, will no longer be required unless a game needs it specifically. 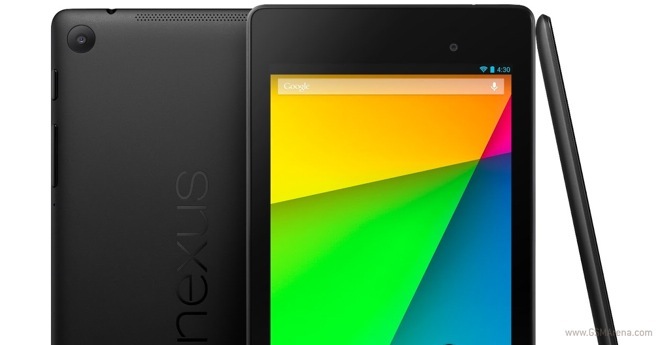 After recently having being diagnosed with GPS connectivity issues, owners of the new Nexus 7 tablet are now complaining about the erratic performance of multi-touch functionality on the display. We have seen short teasers of HTC’s new ad campaign ‘Here’s To Change’ before. Now HTC, has released the third video in the series and the mysterious man in the first two ads is revealed to be none other than Robert Downey Jr. 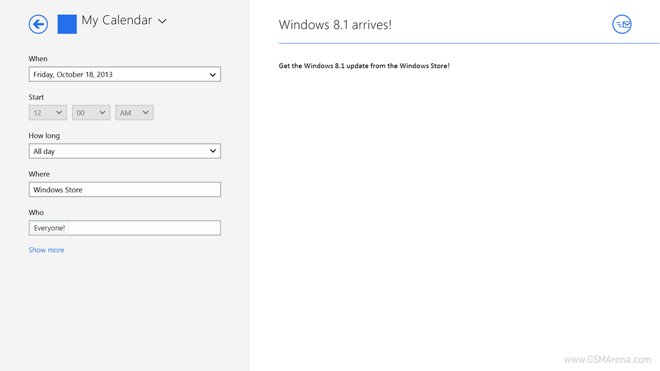 Being an early adopter is not all fun and games. Although you get to use the latest and greatest technology before everybody else, you are also often the first one to face issues that someone who may buy later won’t have to deal with. 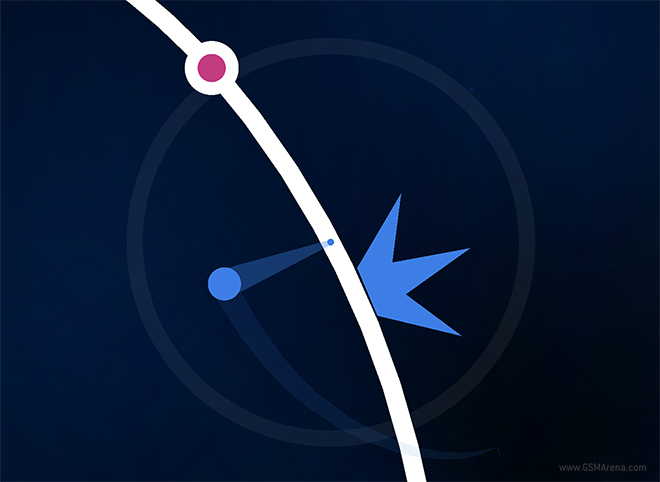 Pivvot is a brand new game for iOS from developer Whitaker Trebella. The game focuses on minimal interaction with dead simple controls and delivers the complications through some seriously challenging gameplay. Add to that minimal visuals and a funky soundtrack and we may have a recipe for success. Let’s see how the game is in practice. 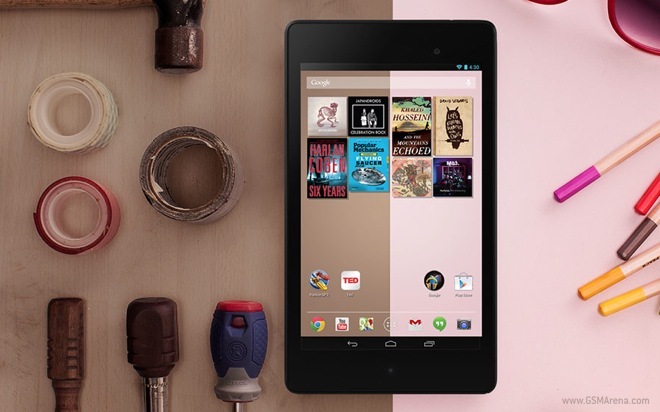 ASUS has announced that the European version of the second generation Nexus 7 tablet will go on sale in the UK on August 28. 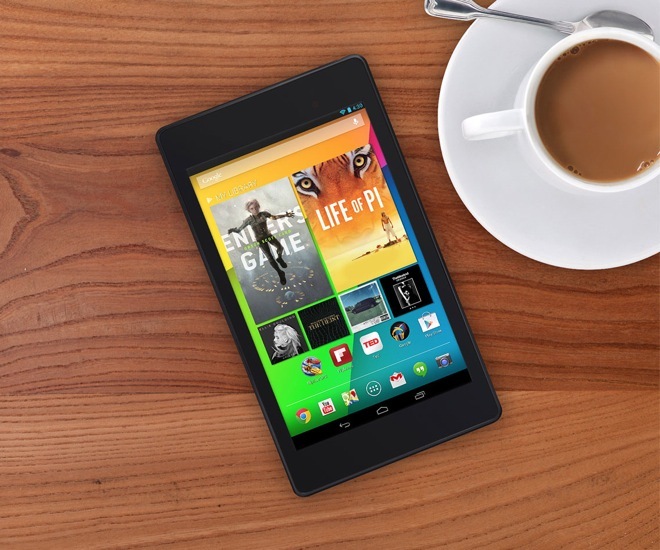 Although the tablet was announced couple of weeks ago and went on sale in the US last week, the European launch dates weren’t revealed until now. LG’s latest flagship smartphone – the G2 – wowed us with its unique design and more importantly, the fantastic set of specifications. Naturally, then, it was bound to be put through its paces sooner or later and so it has. 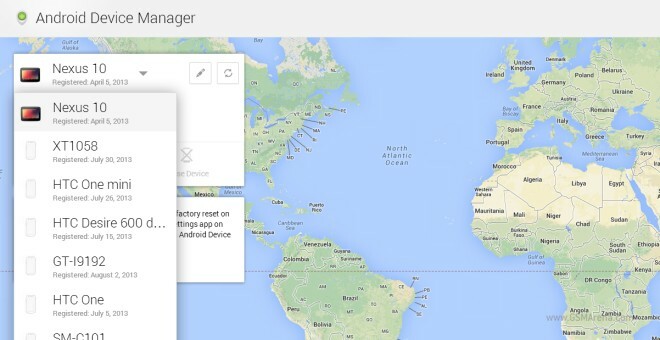 Google has finally launched the web interface to their promised new service for Android users called Android Device Manager. 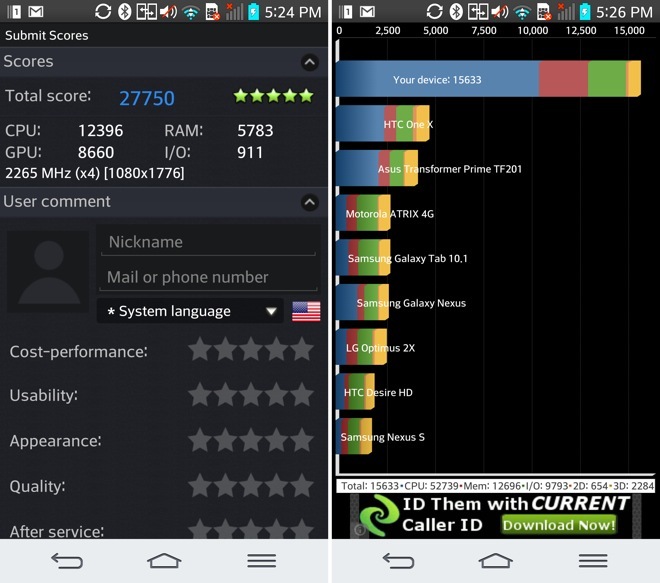 The unimaginatively named service works similar to Apple’s Find My iPhone, Samsung’s Find My Mobile or HTC’s HTCSense.com and helps you track down your (lost) Android device. Instagram has started rolling out the 4.1 update for its popular social networking app for iOS and Android. 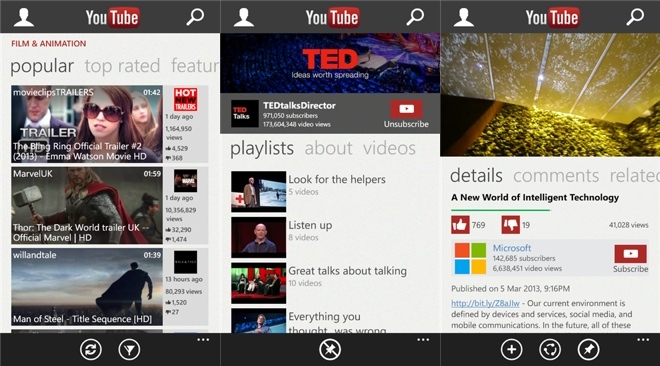 One of the key new features in this update is the ability to import videos from your library. 4.0 brought the ability to post videos but the videos had to be shot on the spot before uploading. This new feature lets you import and edit any previously shot video from your phone’s gallery. 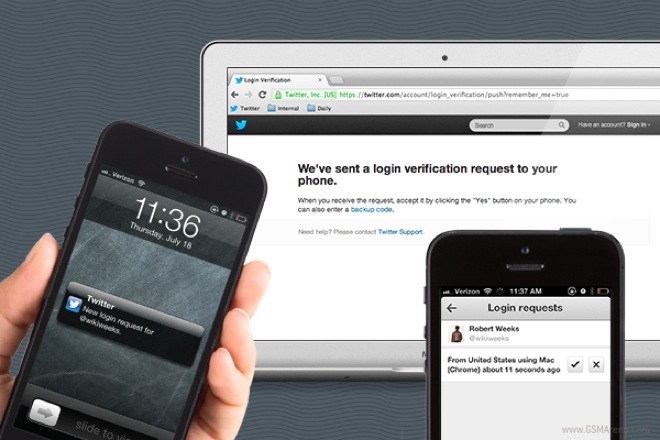 Twitter has updated their iOS and Android apps with a new form of two-step authentication. For those not aware, two-step authentication is where other than just using your password you have to approve a login request from another device before someone can log in to your account. WhatsApp has started rolling out a new update across the various platforms that prioritizes the voice messaging feature of the service. 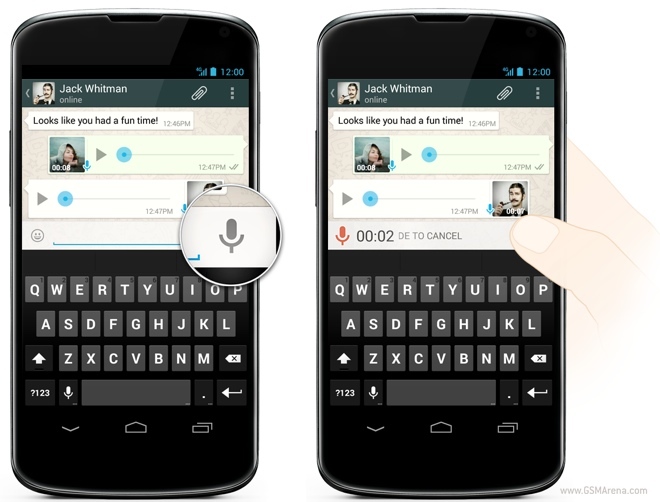 This move probably comes after other messaging services have started incorporating and promoting their voice messaging feature. 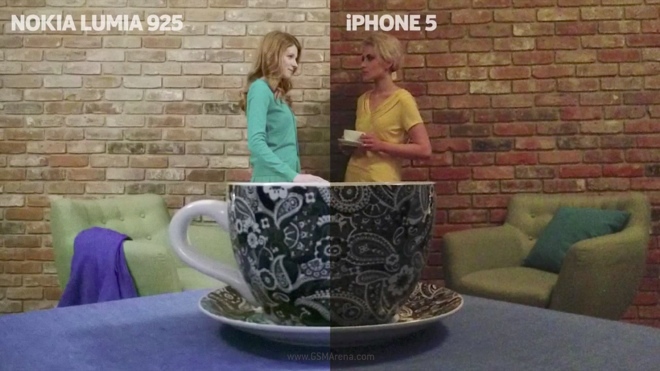 Nokia has released a new commercial for the Lumia 925 that showcases the camera capability of the device and pits it against the iPhone 5.